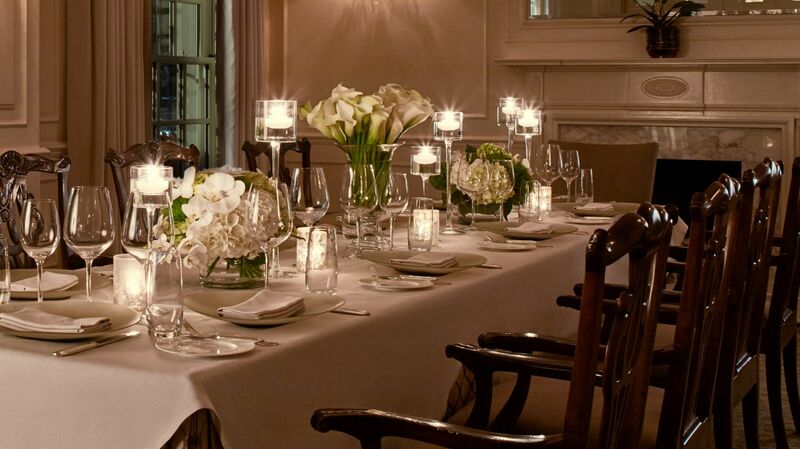 Our Private Dining Room is a truly exceptional location for special occasions that require a luxurious ambiance. 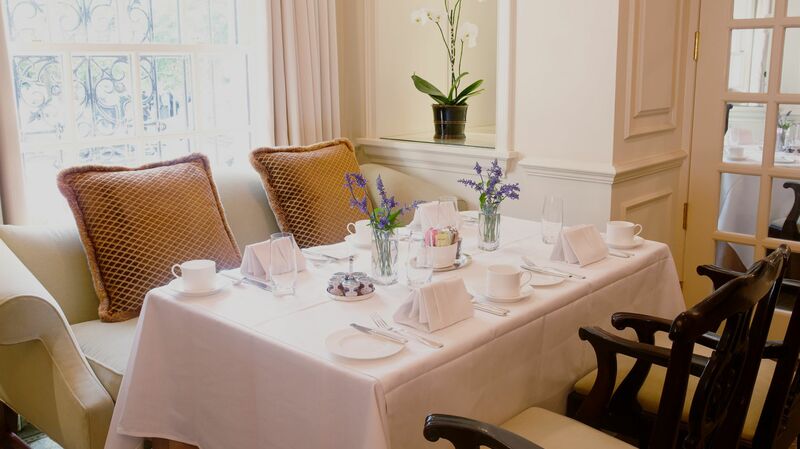 The event space can be reserved for rehearsal dinners, family reunions, corporate events and holiday parties. 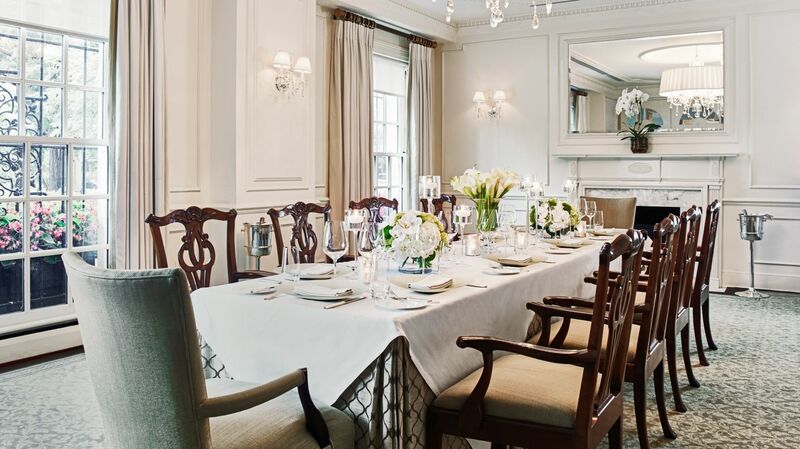 With its ornamental fireplace and views over Lafayette Park, our Private Dining Room provides a refined atmosphere for an intimate gathering.